Brumalia. It’s a Roman festival. A celebration of winter. The festival, they say, involved drinking and merriment. And who better than Patrick Wolf to bring this to light for the rest of us. He who lives in an England of his own. An England of eternal optimism and celebration. An England where we sing our own updated versions of ‘Jerusalem’ and forget the dour torment of murmuring it at half-speed throughout our school assemblies. An England where the onset of winter is, apparently, something to celebrate, beyond the lure of drunken sledging and a few days off work to watch piss-poor TV at Christmas. 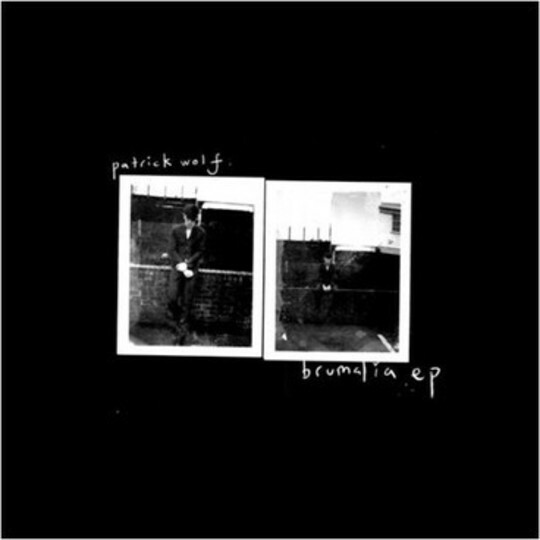 Brumalia is an extension of Patrick Wolf’s recent album, Lupercalia, and centres around the live favourite ‘Together’ and Wolf’s increasingly evident confidence as a songwriter. He’s gone from indie darling to Radio 2 playlister in an apparently seamless transformation. Fittingly, though, the songs here are harsher here, colder. The beats on the opening track ‘Bitten’ are like a pick-axe on ice, whilst ‘Nemoralia’ features drums like a wind-chill and Patrick howls into the dark machinations of the track like his name-sake quadrupeds. ‘Together’ stands out as the lead track and has been thoroughly resplendent in his recent live performances; bolshier and more confident than when he toured prior to the album’s release. Its Germanic influence is unavoidable, even without the lyrical content; it’s the love-song’s equivalent of draping on a fur coat as protection from a stark winter in Berlin; doused in the city’s cold romance. It holds Brumalia together thematically; a collection of chilling drumbeats, lyrics about driving into the winter sun (‘This Time of Year’); the strings and horn section buoying the tracks with that unfettered optimism that seems so characteristic of Patrick Wolf circa right now. But standing in the glorious sunlight of its predecessor, Lupercalia, Brumalia casts a meagre shadow. The reverent interpretation of ‘Jerusalem’ sits uneasily between the up-beat of ‘This Time of the Year’ and the jagged beats of ‘Nemoralia’. Lyrically, of course, Wolf has an undeniable kinship with their author, William Blake. Musically though, it’s something of anomaly; indulging Wolf in his desire to release the closest thing such an ambitious artist will ever get to a Christmas album. Individually, the songs here are accomplished and pleasant, though lacking the instant warm appeal of the Lupercalia tracks. 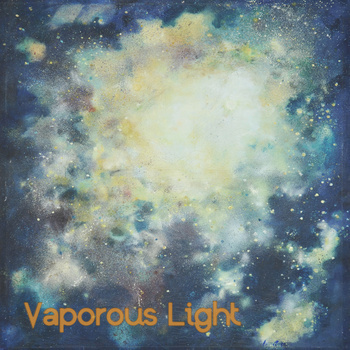 As a mini-album, though, they make for an unsteady journey and end up feeling a little like a case of concept over content.